I've been having a little too much fun with my stash lately. If you follow along on Instagram, then you know that there are some crazy little stories coming from my crazy little brain, all based on fabrics from my stash. 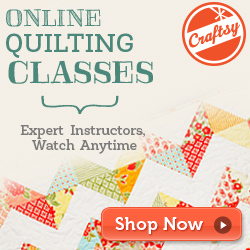 My longtime blogging pal (who I finally got to meet in person at Quilt Market last spring!) Amy Friend has finally published a book. 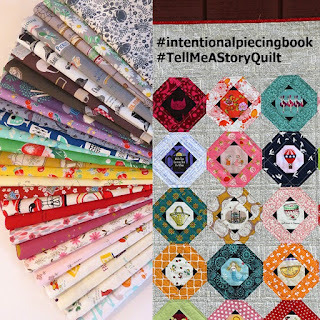 I say finally because Amy has many devoted followers that love her original paper piecing patterns and amazing quilt designs. We've been wondering for years when she'd put a collection together into a book for us. Intentional Piecing is the exact book you'd imagine from her; fussy cutting for fun and fabulous projects with lots of attention to detail and amazing tips for success! Get 30% off your book purchase from Lucky Spool with code FRIEND30! 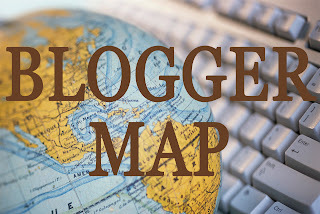 To celebrate the book launch, Amy asked some friends to play along and make a block, so you may have seen some pop up on your favourite blogs already. You may already know that foundation paper piecing is not my go-to quilting technique. Sure, I love the accuracy and detailed pictures you can create, but I just don't have the patience for the fussy business, tiny pieces and all of those seams. That is why the story block is perfect for me! I love that Amy has pre-cutting instructions for all of the pieces required for the block (very little fabric waste is my jam). 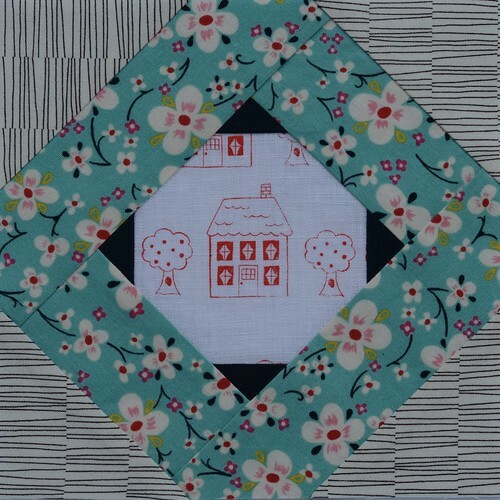 I intended to humour Amy by making a block, but once I started pulling fabric, looking for just the right combinations to tell a story, I couldn't stop! Soon I had a pile of fabric on my cutting board and so many stories swirling around in my head that I was feeling a little manic. I had to start sewing. Loving the stories that you've created with your blocks and would love to hear more about the ones that you can't publish on social media! 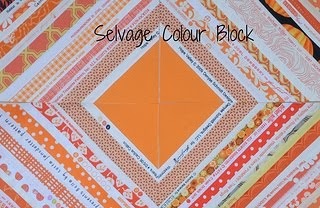 I've read some of those stories about the blocks you've made ~ some are hilarious! 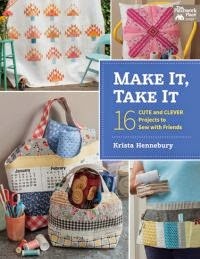 Can't wait to get my book, love Amy's patterns!